HomedigestWill robot pets replace the real thing? Will robot pets replace the real thing? University of Melbourne animal welfare researcher Jean-Loup Rault, PhD says pets will soon become a luxury in an overpopulated, high-density world and the future may lie in robot pets that mimic the real thing. “It might sound surreal for us to have robotic or virtual pets, but it could be totally normal for the next generation,” Rault said. “If 10 billion human beings live on the planet in 2050 as predicted, it’s likely to occur sooner than we think. We are already seeing people form strong emotional bonds with robot dogs in Japan. 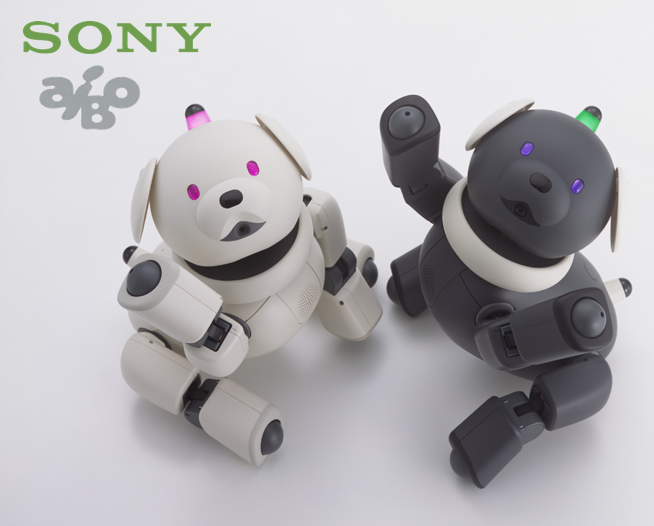 “Pet robotics has come a long way from the Tamagotchi craze of the mid-1990s. In Japan, people are becoming so attached to their robot dogs that they hold funerals for them when the circuits die. “Robots can, without a doubt, trigger human emotions,” Rault added. “If artificial pets can produce the same benefits we get from live pets, does that mean that our emotional bond with animals is really just an image that we project on to our pets? Rault says robot pets of the future could learn to think and respond on their own. “When engineers work on robotic dogs, they work on social intelligence, they address what people need from their dogs: companionship, love, obedience, dependence,” he said. The Japan Times | Takara Tomy previewed toy robots Hello MiP and Hello Zoomer in Tokyo, from its Omnibots series. 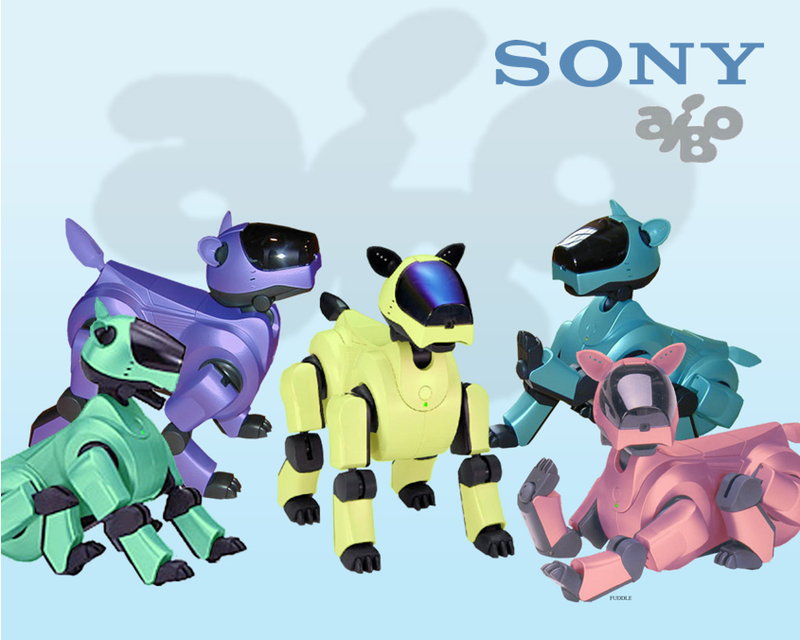 Sony | An Aibo demonstration. Dig Info | The Paro theraputic cute baby seal robot, designed to have a positive emotional effect on people who interact with it. Family Gamer TV | Tamagotchi Friends toy line by Bandai, virtual pets. Wikipedia | As of 2010, over 76 million Tamagotchis have been sold worldwide.